Bugaboo sets the tone with the brand-new, minimalist black-on-black design that is ever so stylish and set to catch the attention of the fashion-forward crowd. 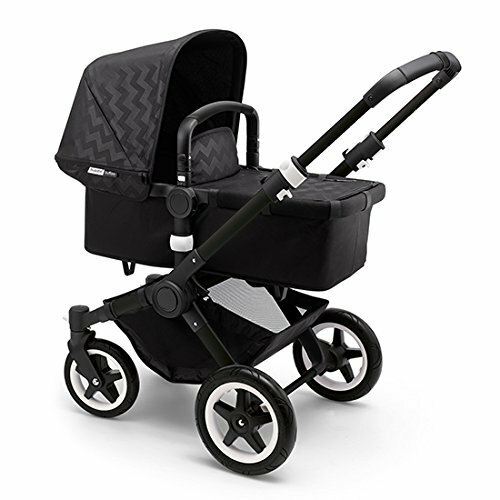 A timeless chevron design meets the understated sleekness of black-on-black in a new, limited-edition; the Intense Black: Bugaboo Shiny Chevron Collection. Bound to be an instant classic, this collection combines matte and shiny black in a chic zigzag design.